Beiersdorf is the home of iconic leading skin care brands NIVEA, Eucerin, Elastoplast and Atrixo – a company with a collective goal: to become the world’s No.1 skincare company. Beiersdorf’s passion for skin care is what drives their brand, and makes their products unique; and trusted by consumers both locally, and regionally. Employing approximately 16,500 people in over 150 affiliates, Beiersdorf Group headquarters is based in Hamburg, and the UK affiliate is based in Birmingham; employing nearly 250 people across a variety of departments including marketing, sales, finance, supply chain, human resources and warehouse operations. Beiersdorf manufacture global skin care brands, comprising innovative skin care and body care products to cater for all sorts of needs, operating across a variety of different markets: mass market, dermo-cosmetics, and premium. As such, Beiersdorf’s UK warehouse and distribution centre operates 24 hours; six days per week, shipping to a wide range of major retailers. 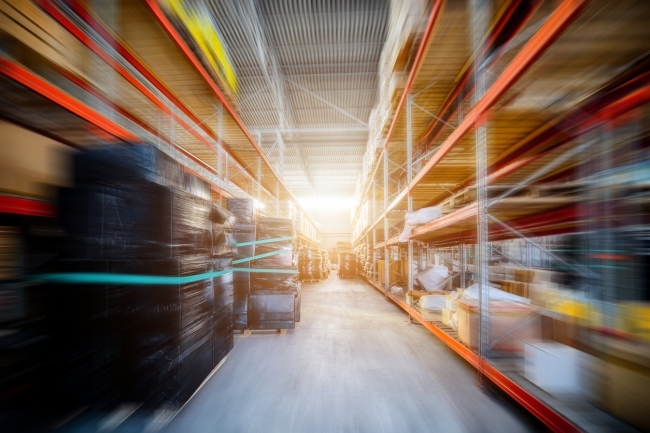 Recognising they were becoming reliant on operational practices and processes which had evolved over time, the Beiersdorf team felt it necessary that a full review of the UK warehouse and distribution centre operations be conducted. The Beiersdorf team’s focus for their solution, involved evaluating and improving their current operational processes at their Birmingham site; to increase the overall efficiency of their facility processes going forwards; Specifically addressing layout and product flow within the site, targeting receipt of stock, and subsequent storage. Beiersdorf established that a rigorous consultant selection process needed to be implemented, in order to confidently source an effective solution. To meet their demands for improved facility processes, Beiersdorf chose the knowledge and expertise of the Gideon Hillman Consulting (GH) team of Specialist Logistics and Warehouse Consultants – the most appropriate choice for Beiersdorf, in terms of their approach, and obvious experience and expertise within the Logistics Industry, and specialism in facility design. The GH team of Specialist Logistics, Supply Chain, and Warehouse Consultants understand that from the person who sources the raw materials, to the company that delivers the finished product to the store: they all need to effectively work together, for efficient and effective supply chain management. Beiersdorf chose their solutions, because GH is one of the UK’s leading Supply Chain and Logistics Consultancies, known for specialising in supporting manufacturers across Europe to minimise costs and maximise operational effectiveness within the end to end supply chain. 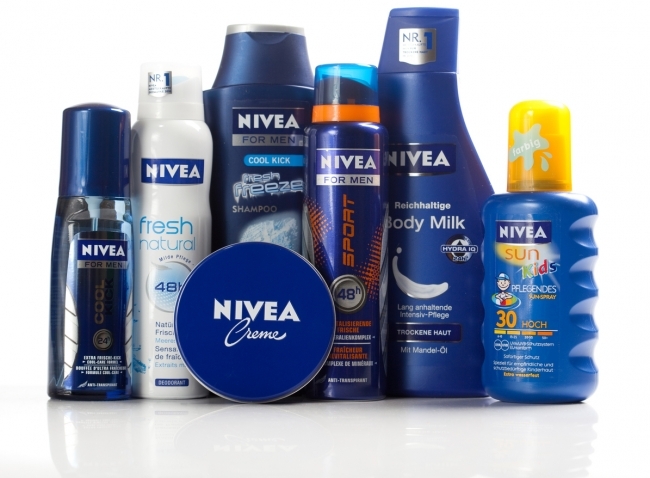 Beiersdorf’s goal was to conduct a full review of the UK warehouse and distribution centre operations. As a result of their decision to engage the GH consultants to evaluate and improve their current operational processes at the Birmingham site, including goods receipt, storage, pick/pack, despatch and any ancillary/value added work flows, several appropriate and required changes were successfully identified, enabling the GH team to improve the efficiency of Beiersdorf’s warehouse operations; whilst simultaneously providing solutions to enable an increase in productivity and overall efficiency of operations, moving forwards. Knowing that The Specialist GH Consultant team were aware that Logistics, Supply Chain Management, and Warehousing are fundamental elements within the Manufacturing process, including everyone associated with the product at all stages, importantly remembering raw material procurement, receipt and storage, WIP, sub-assembly operations, finished goods storage and distribution to customers – the Beiersdorf team engaged GH to carry out a full review of their UK warehouse and distribution centre operations, to evaluate and improve current operational processes at their Birmingham site to ensure it continued to meet the demands of their manufacturing operations. Overall, the GH Consulting team provided Beiersdorf with recommendations for Standard Operating Procedures, in support of optimised layouts and workflows, based upon their agreed planning horizon; with a clear focus on health and safety, and safe working practices, to enable Beiersdorf to successfully recognise and implement processes, which best supported facility layouts for their manufacturing operations for both present and future operation volume demands. Responses to the changes implemented by the GH team for Beiersdorf, were very eagerly received. Recognising that by correctly implementing warehouse and distribution centre operations, costs could be significantly reduced, as could the complexity of Beiersdorf’s manufacturing process – GH provided the Beiersdorf team with functionality improvements for their ongoing operational processes, within their Birmingham facility.